All week people have been entering the store and commenting on how lovely it is to spend a few minutes in an air-conditioned space. 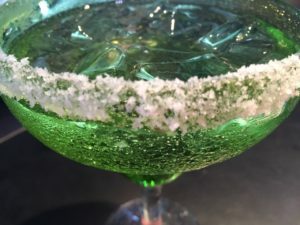 While we can’t provide you with central air, we can help you beat the heat with these tips on how to make the perfect Margarita. 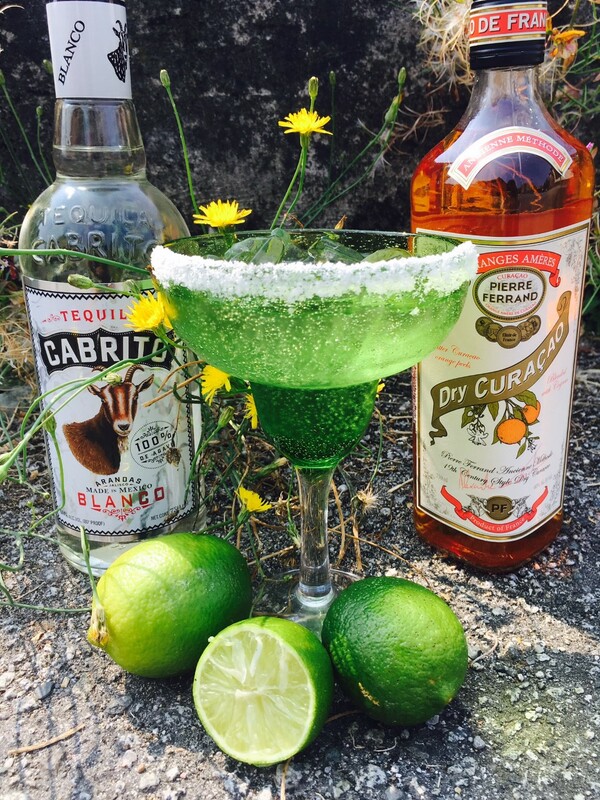 Below are five tips to creating our very best classic lime Margarita. We like ours on the rocks but you can tinker with the recipe to create your perfect version. Keep in mind this golden rule of cocktail mixing: your drink will only be as good as the ingredients you put in it. Tequila – We like to use blanco tequila to accentuate the earthy agave flavors in the drink. 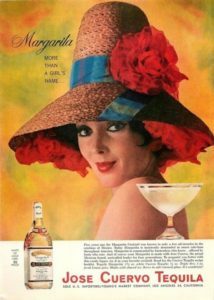 If you like a smoother margarita feel free to substitute reposado tequila. Either way look for tequilas that are marked 100% agave – they will provide the best flavor and are less likely to contribute to a hangover. Orange Liqueur – Here you have a number of choices including Cointreau and Grand Marnier but our very favorite Margarita is made with Pierre Ferrand Orange Curacao. Made from bitter oranges in a Cognac base, this liqueur is gently sweet with bright orange flavor and balanced specifically for use in cocktails. Lime – Only fresh lime juice need apply!! For a professional touch strain your juice through a fine sieve before measuring. To Sweeten or not to Sweeten – For most palates Curacao adds just the right amount of sweetness to the drink, but if you prefer a sweeter Margarita using simple syrup rather than granulated sugar will ensure integration. Salt – Rim your glass with Kosher salt or a flaky salt such as Maldon, not table salt. It’s a nice touch to rim only half the glass, giving the drinker the option to avoid the salt. Rim your glass with Kosher salt using the shell of a juiced lime to moisten the edge of the glass. Add all ingredients to a cocktail shaker along with a large handful of ice. Shake vigorously and carefully dump the contents of the shaker (ice and all) into your glass. Repeat to beat the heat! !